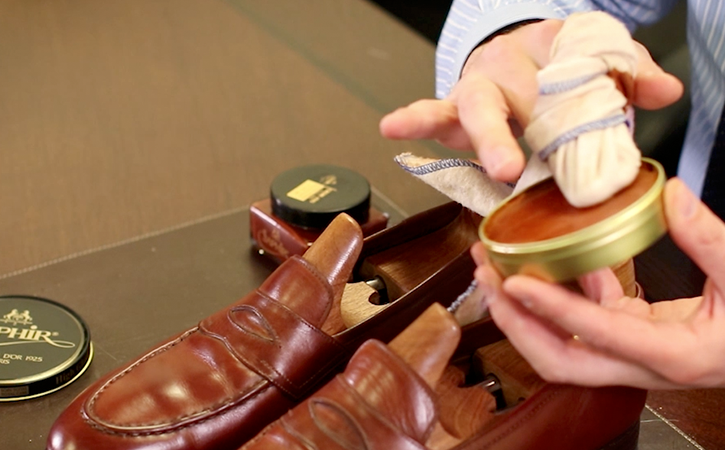 Learn how to shine shoes like a professional with our Basic Shoe Shine Guide. 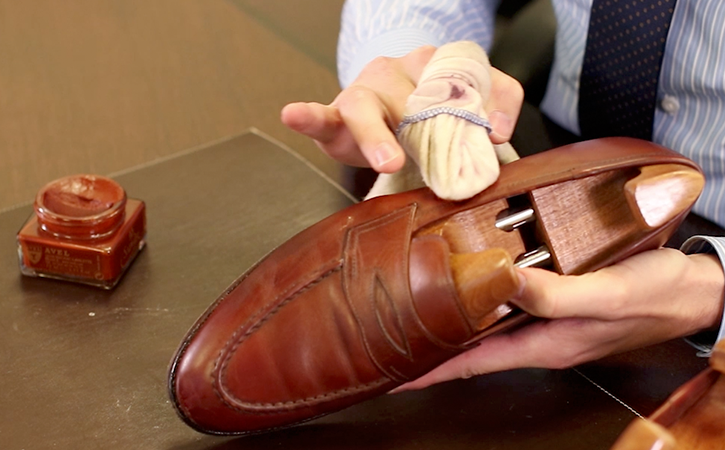 Any pair of leather dress shoes need to be regularly polished to look good. 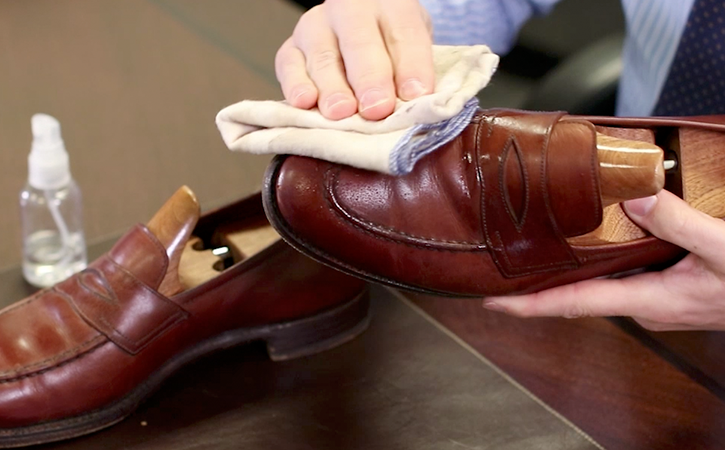 If you are not polishing your shoes at least once every few months, then your dull shoes are not making a good impression. 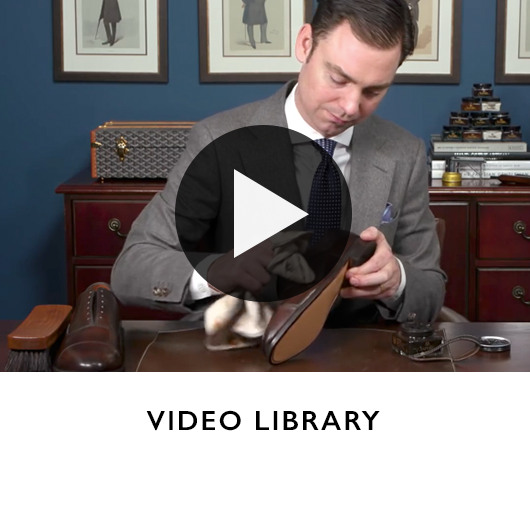 A nice pair of polished shoes is one of the most important details that men overlook. 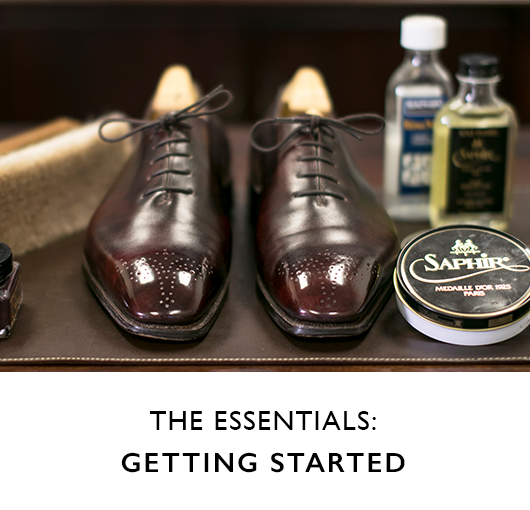 Differentiate yourself by learning how to shine your shoes! 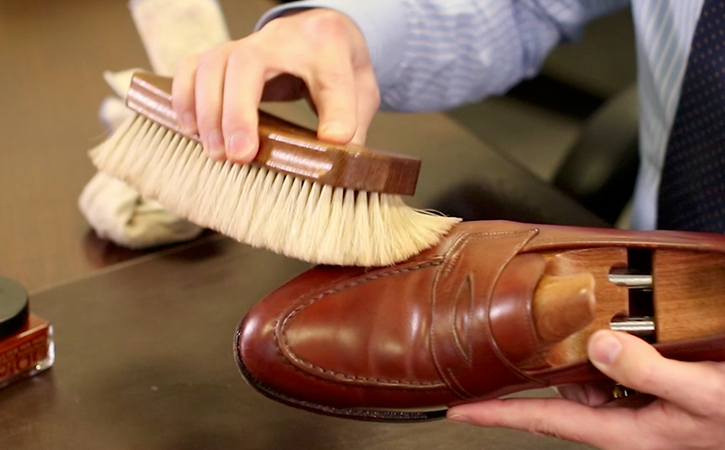 To prepare the shoe to be polished, first remove any superficial dirt with a damp (but not wet) chamois. If the chamois changes the color of the leather, then it is too wet. Our Shoe Shine Spray Bottle is perfect for delivering just the right amount of water – dampening, but not over-wetting the chamois. Saphir Medaille d’Or Pommadier Cream Polish is ideal to further condition the uppers, restore color lost through wear and cleaning, and also to add a matte shine. 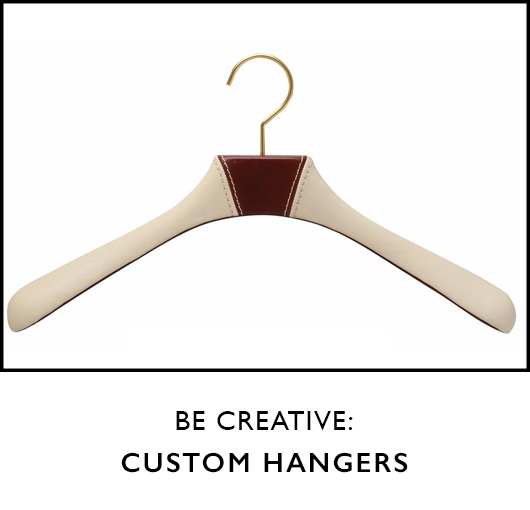 First, select a color of Pommadier that best suits your needs: (1) one shade lighter than the uppers to maintain the existing upper color; (2) the exact same shade to fill scratches as necessary or all over to slightly darken; or (3) one shade darker to darken the existing upper color. 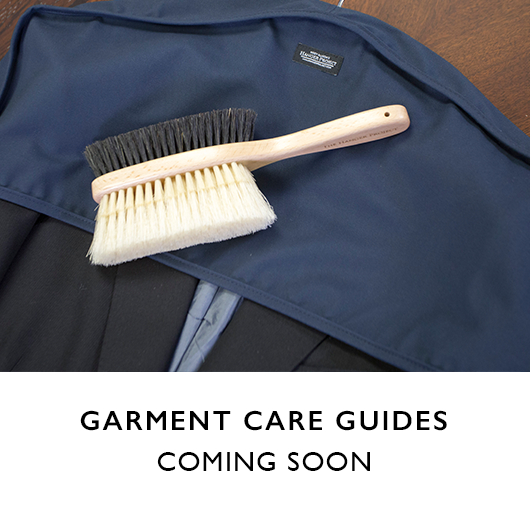 To apply the Pommadier to the uppers, use a clean chamois cloth to gather a very small amount of the cream polish. Then, apply the Pommadier to the uppers with the chamois cloth in a circular motion using light to moderate pressure. 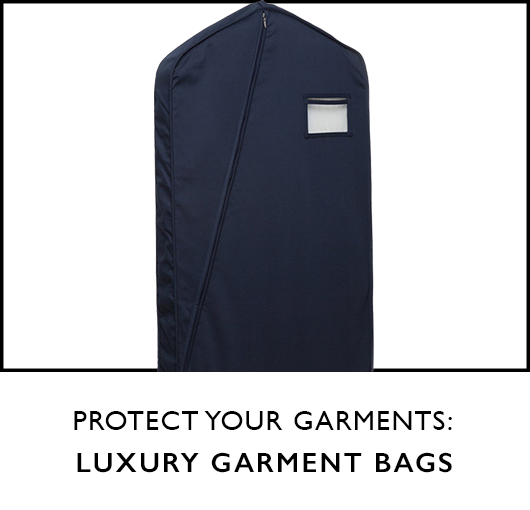 Ideally, allow the Pommadier to completely dry over the course of 1 hour, particularly if color needs to be added back to the uppers. 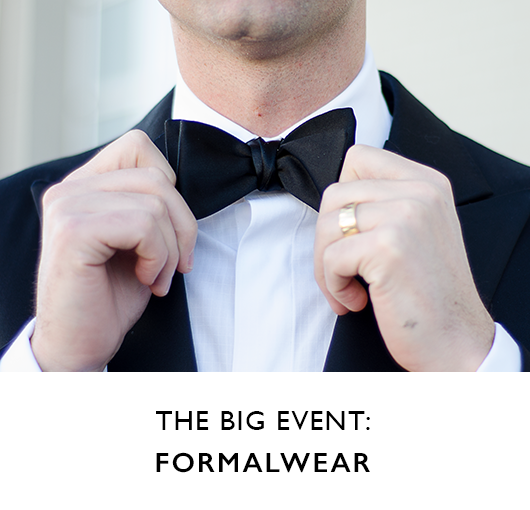 But if you do not have an hour, a few minutes should be enough to allow the polish to dry. 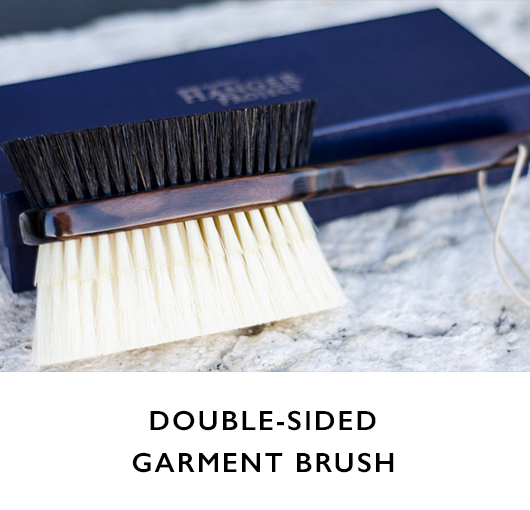 Once the Pommadier has dried, brush the uppers with a horsehair brush using brisk side-to-side motions with light pressure. At this stage, a soft horsehair finishing brush is ideal, as it will do the best job producing a shine without removing any waxes. This cycle should be repeated two to three times to build the finish or as is otherwise necessary. If a matte shine is preferred, there is no need to proceed any further. However, if a glossy shine is desired, Saphir Medaille d’Or Pate de Luxe Wax Polish is ideal. 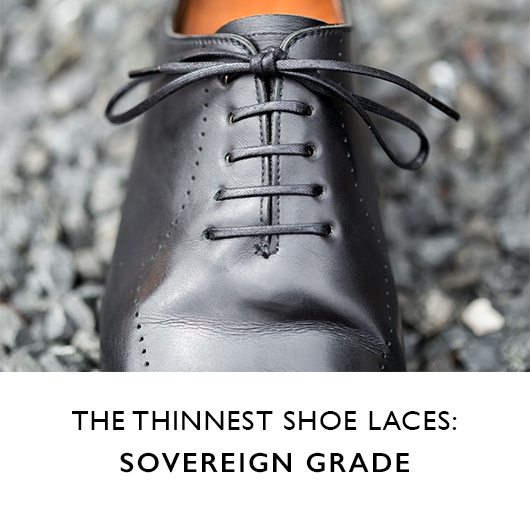 Because of the high concentration of waxes in the Pate de Luxe Wax Polish, it is ideally reserved for just the toe box and heel. 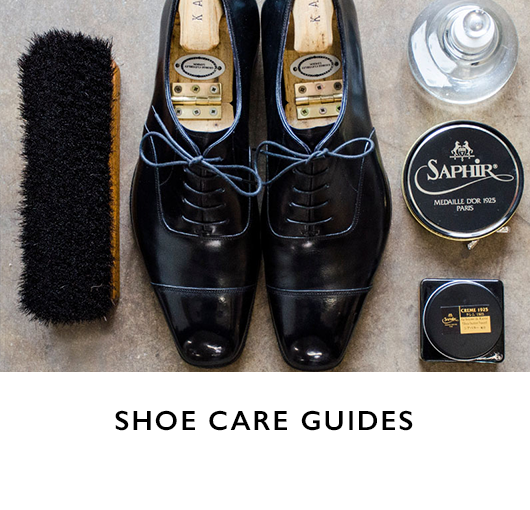 If you apply wax polish to the vamp where the shoe bends, it can cause the wax to crack and produce a white haze (if this happens, remove with the Saphir Reno’Mat). 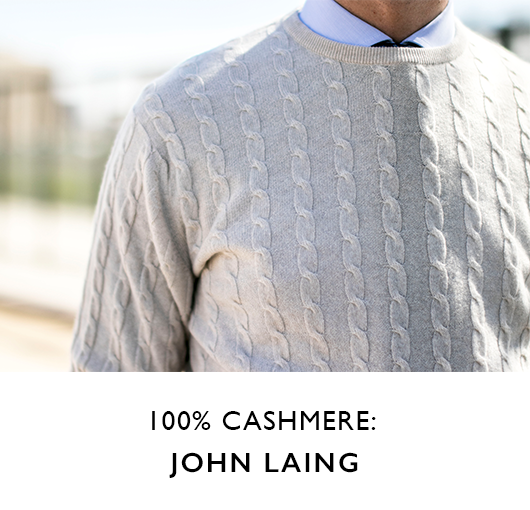 Begin by applying a thin (less is more!) layer of wax polish, in the same shade as the previously selected Pommadier, using a clean chamois in a circular motion using light to moderate pressure. 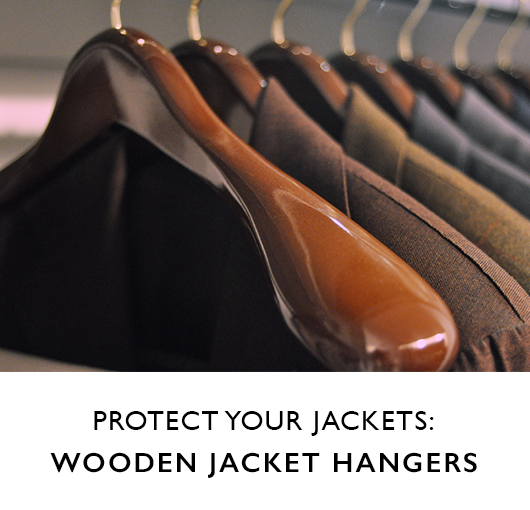 Allow the wax polish to completely dry. 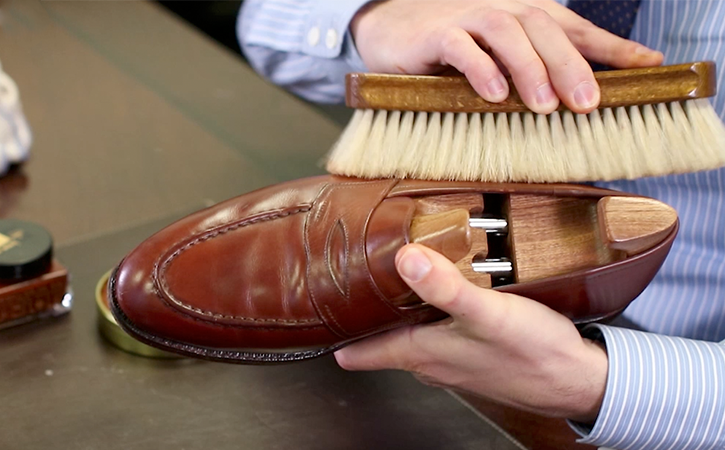 Once the wax has dried, brush the uppers with a horsehair polishing brush using brisk side-to-side motions with light pressure. Be sure to thoroughly brush any creases or folds in the uppers, so as to prevent the undesirable buildup of wax over time. This cycle may be repeated as necessary to achieve the desired level of shine.